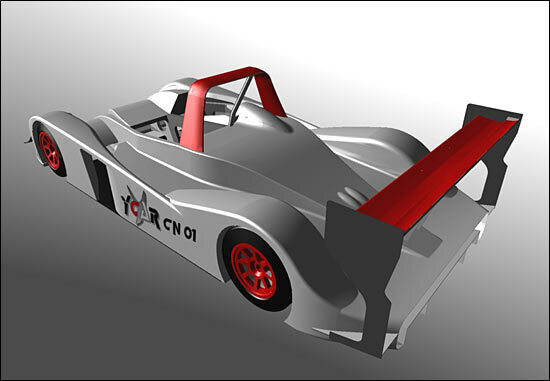 The 2006 VdeV Modern Challenge should welcome a new prototype this year: Yann Cazaubon and his partner Patrick Barbier have designed and are building a new CN class car, the YCAR CN01. Cazaubon has been working for ten years with teams such as ROC Auto (he was the track engineer of the Reynard Lehmann in 2001 and 2002 – so he’s accustomed to success), JMB and Del Bello Racing, where he was the team’s engineeer last year. Patrick Barbier is also a former ROC Auto engineer. The chassis is constructed from steel, and is notably stiff. Both men have taken great care with the aerodynamics, thanks to the use of CAD and to their wind tunnel experience. The suspension – with Olhins shock absorbers – has been designed with suitable software. The gearbox is a Hewland FTR. 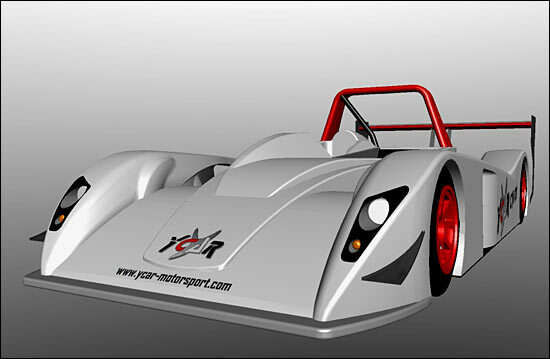 The YCAR is Honda-powered (240 hp) but can be fitted with other engines on request. 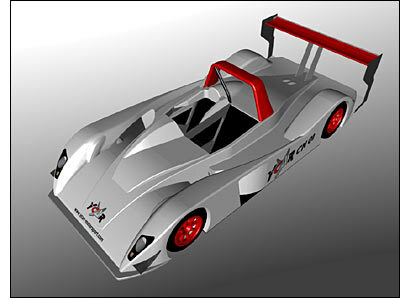 A BMW-powered YCAR (with a specific gearbox and different aerodynamics) is being studied for hillclimb purposes. 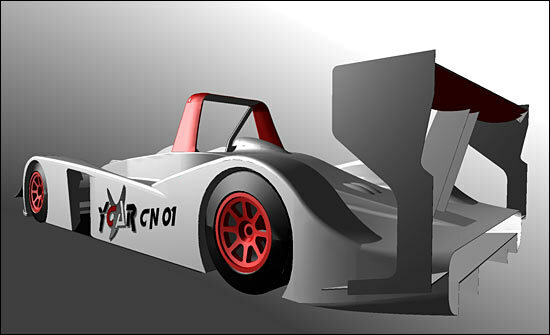 The first monocoque is being assembled in YCAR Motorsport’s workshop, 385 rue de la Follieuse 74800 LA ROCHE SUR FORON, Haute-Savoie, in the Alps.